Diversity begins with cultural awareness. If knowledge is power, then learning about other cultures and their traditions is a great way to become a more accepting, well-rounded individual. With that being said, what culture is more colorful than the Latino culture? You and your friends can learn more about this vibrant culture when you attend the biggest fiesta in Birmingham. 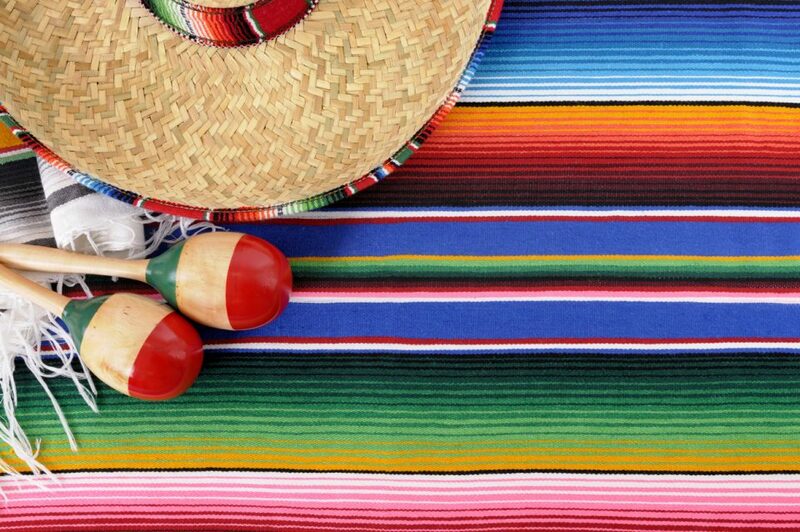 Enjoy entertainment, delicious food, and more when you attend Fiesta 2018. Fiesta 2018 takes place on Saturday, September 29 from noon to 8:00 p.m. The event will be held at Linn Park located at 710 20th Street, Birmingham, AL 35203. The 16th annual festival is great for people of all ages. Whether you’re interested in the entertainment or the food, you’re certain to have an incredible time. Tickets are currently available online, so purchase them today. You don’t want to miss out. Enjoy games, trivia, a photo booth, and more when you attend the 2018 Fiesta. In addition to this, the McDonald’s Fiesta Tour is a traveling exhibit that pays tribute to McDonald’s passion for Latin music. We’re certain that no matter your age, you’ll enjoy the activities and tasty food dishes. While you’re playing games and enjoying your favorite food, local bands will perform. Make plans to attend the 2018 Fiesta at Linn Park in Birmingham, Alabama. Once your belly is full, stop by Limbaugh Toyota to take a look at our extensive inventory. We proudly offer a large selection of both new and pre-owned vehicles. We understand that drivers have specific wants and needs when it comes to purchasing a ride. That’s why we always try to stock our inventory with a wide array of makes and models. In addition to our incredible selection, we also provide a variety of deals and specials you can take advantage of. Our specials are only for a limited time, so don’t wait. If you see something on our site you like, feel free to contact us. Come see us today! We are conveniently located at 2200 Avenue T, Birmingham, AL 35218 which means residents of Pleasant Grover, Fultondale, and Mountain Brook are only a short drive away. During your visit, our knowledgeable employees will be glad to assist you and show you around. In fact, once you arrive, you can take a test drive. We look forward to putting you behind the wheel of a new Toyota.